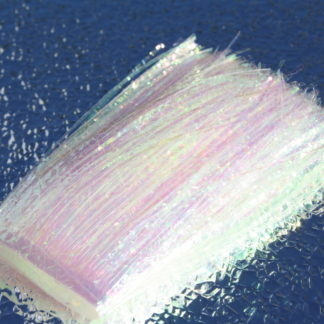 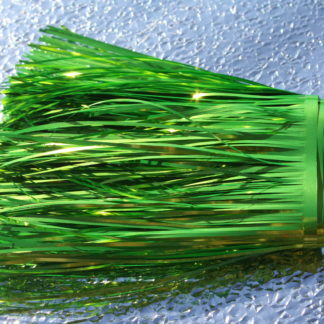 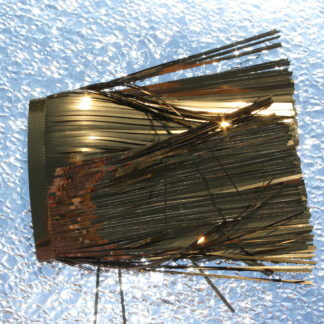 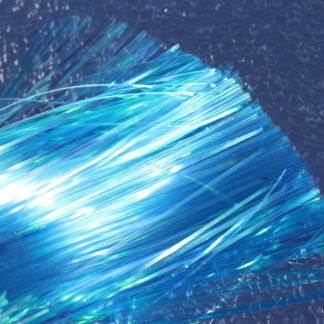 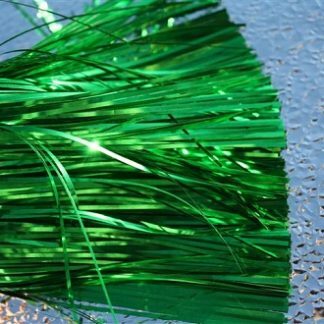 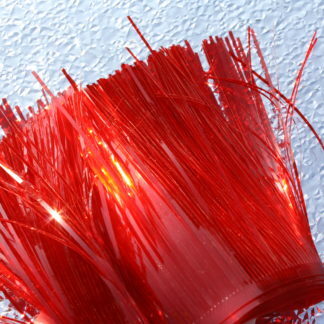 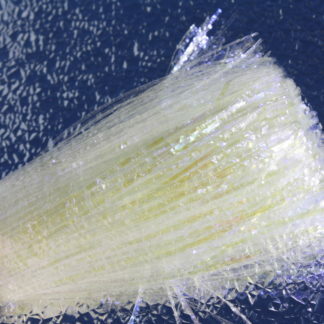 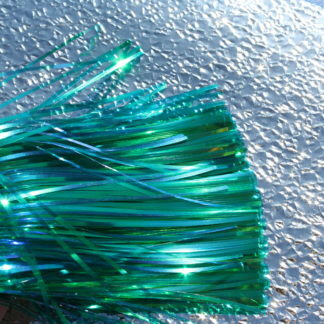 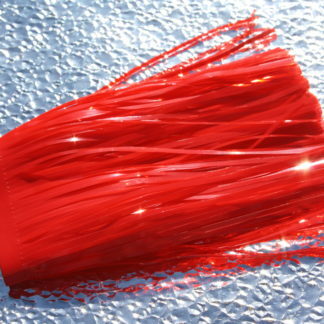 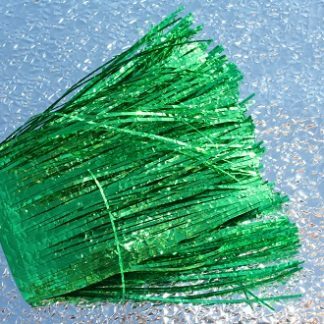 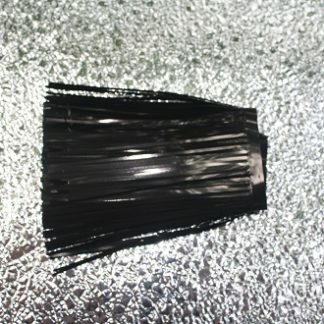 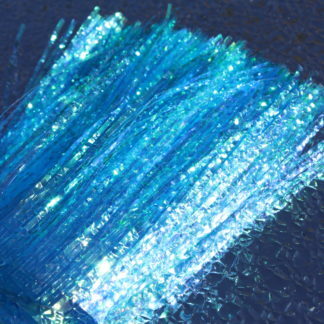 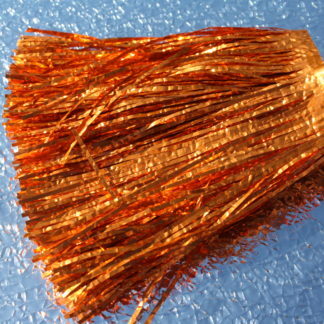 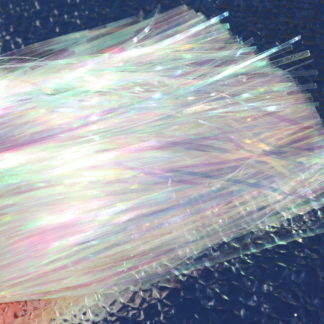 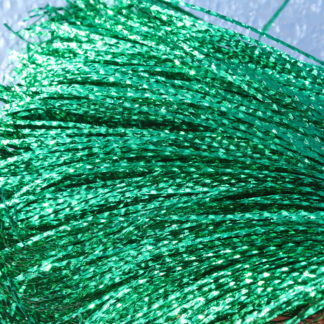 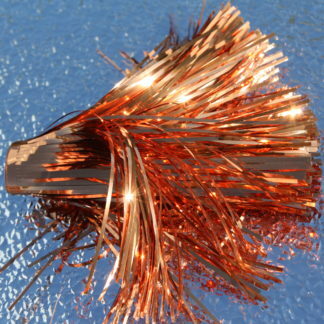 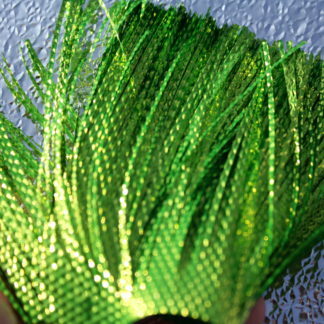 Supplied in packages with the fringe area 2 inches wide and 1yard in length. 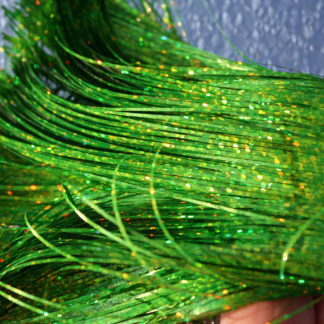 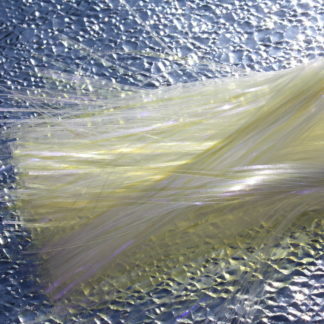 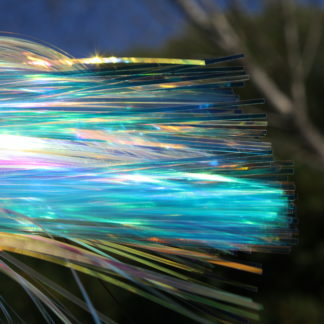 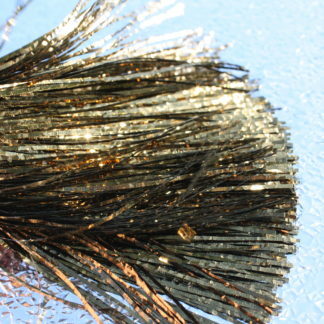 Great for making teaser rigs and Coho flies. 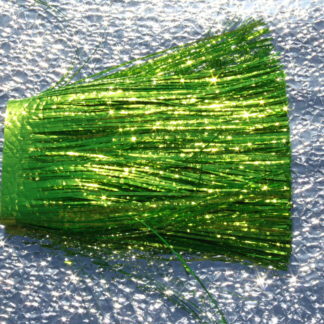 Available in standard cut and in most colors. 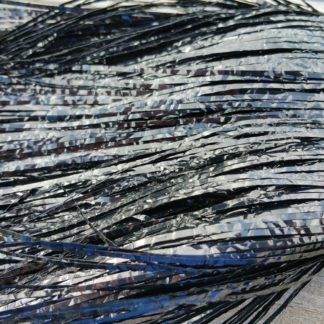 Blue Mirage UV CI 2″ Standard Cut – Now UV! 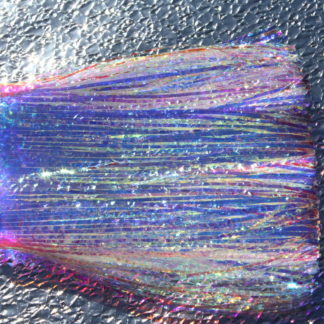 Blue Mirage UV Flat 2″ Standard Cut – Now UV!